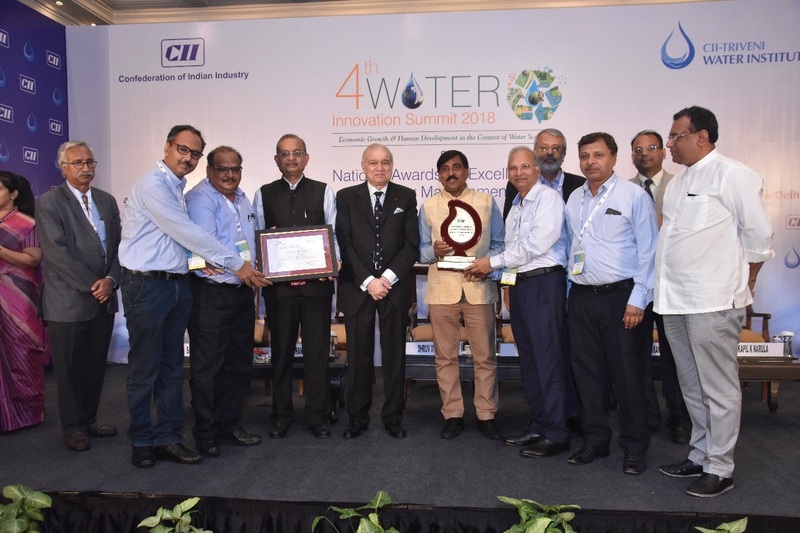 Bindals Papers continues to scale up its efforts to build a powerful and effective water management system across the country. 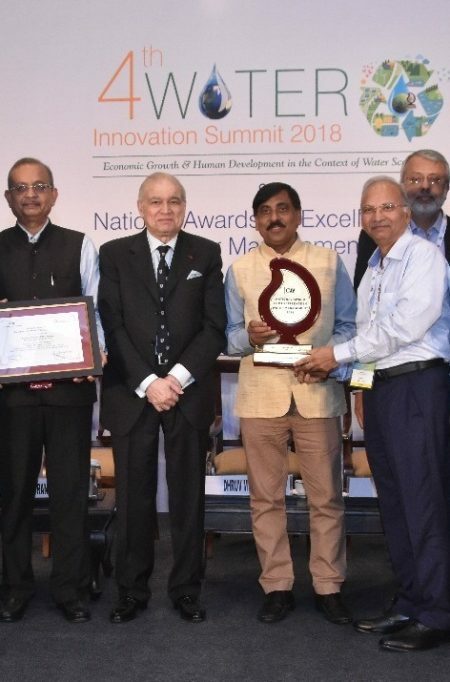 New Delhi: Bindals Papers Mills Ltd. has been conferred with the coveted CII National Award for Excellence in Water Management 2018 within the Fence category-2 for its outstanding water resource management of its plant in Muzaffarnagar, Uttar Pradesh. Bindals papers reduced 63% of fresh water consumption and created a new bench mark by achieving 20.4 m3/ton of paper water consumption in Agro based Writing & Printing grade paper. 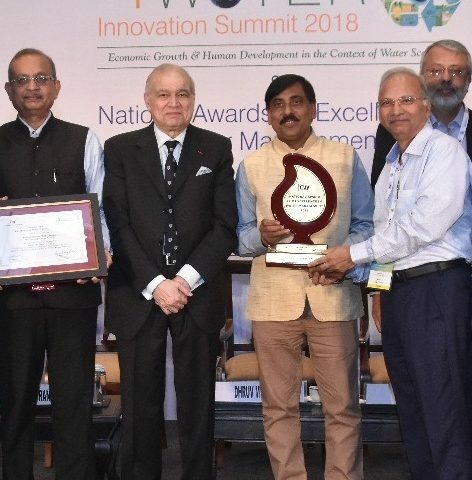 A trophy and a certificate were received by Vimal Kishore, President, Bindals Papers from U P Singh, Secretary, Ministry of Water Resources, River Development & Ganga Rejuvenation, Government of India, at the glittering 4th Water Innovation Summit-2018 & 12 th National Water Awards for Excellence in Water Management in New Delhi recently. 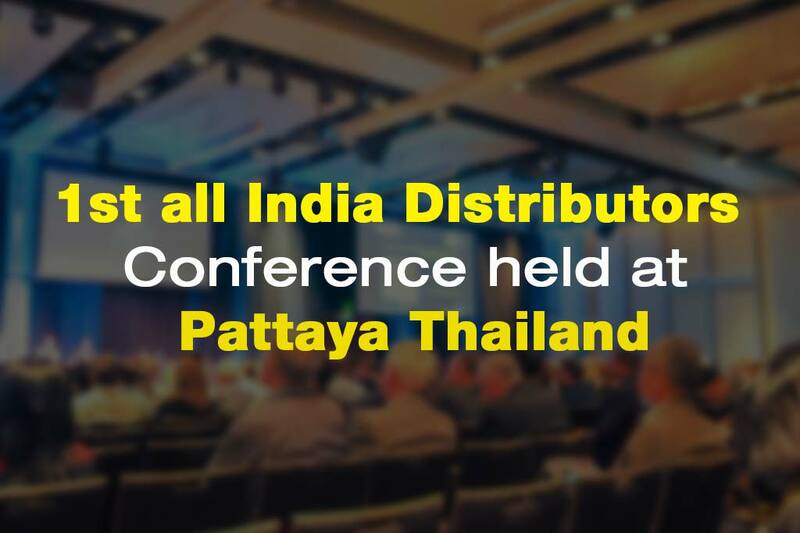 More than 300 delegates from India and abroad were present on the occasion.